Consistency at the top All of last year’s top 10 cracked the top spots this year. 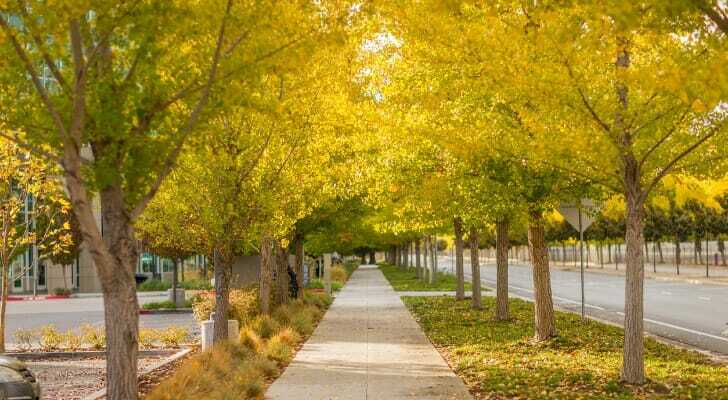 However, there was some significant shuffling among the safest cities. 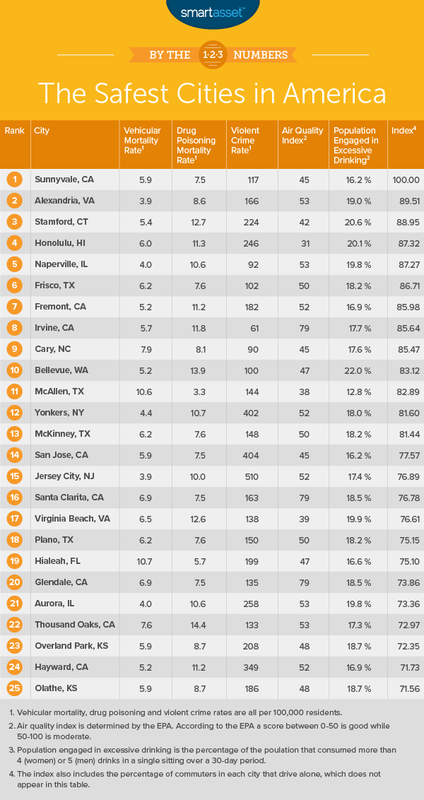 Coasts tend to be safe Eight of the top 10 safest cities in America were on either the East or West Coast. Make sure you are insured You may look at your monthly budget, see that various forms of insurance home, car, health and decide you can increase your savings rate by not having insurance. While this may work out in the short term, odds are you will end up paying for this choice down the road. A car accident that leads to an injury could leave you paying out of pocket for not only the cost of your car but also your injury — not to mention the the expense of the work you miss. That could have a catastrophic effect on your finances. Use the right savings account If you are banking with a traditional financial institution and using its generic savings account, you’re probably not maximizing the growth potential of your money. Online-only savings account at banks like Ally and Synchrony have APYs significantly higher than what you kind find in brick-and-mortar outlets. Get an expert opinion No matter your financial situation, managing your finances is stressful. From juggling the monthly budget to wondering how much to set aside for retirement, any wrong turn in your personal financial plan can lead to setbacks. So why not take the advice of an expert? A financial advisor can make sure your money is working for you. If you are not sure where to find a financial advisor, check out SmartAsset’s financial advisor matching tool. It will match you with up to three local financial advisors. 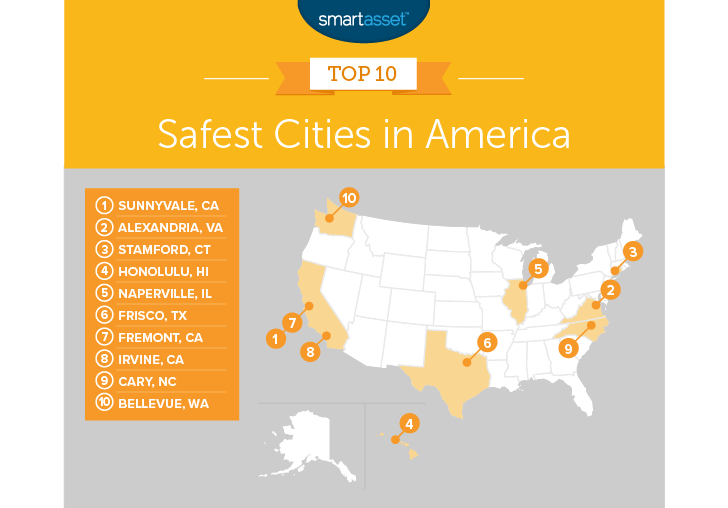 The post The Safest Cities in America in 2018 appeared first on SmartAsset Blog.